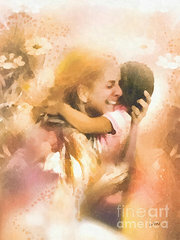 In honour of Mother’s Day, I would like to look at what it may mean when we dream of a mother figure. Mothers can mean so very much in life as well as dreams. When we dream of mothers, it may relate to our (often complex) relationship with our own mother, or it could be a more symbolic dream about what mothers mean to us in general (which of course will be influenced by our relationship with our mothers, other mothers we have known, as well as with our children if we have them.) The best way to address dreams such as these is to begin by writing a list of what we think it means to be “a mother.” Then consider how these attributes are relevant in your day to day life right now. You may have associations of guilt, responsibility, control, sacrifice, appreciation, resentment, love or deep ambivalence. Each person’s relationship with their mother is unique, but the unifying point is that despite these differences, each and everyone of us has a mother. In some instances, to dream of a mother that is not specifically our own or one we know personally may indicate that we have come across a true Archetype – the original model on which all mothers are based. The archetype of The Mother offers us in dreams the possibility to reconnect with the pure aspects of what it means to be “mothered” or to “mother” regardless of our own upbringing. Dream such as these may offer a chance at deep personal healing. If we think about the word “mothering” as a verb, common associations are usually the act of birthing (creating, begetting etc) and the act of caring or nurturing and protecting (provide for, treat, administer etc.) Consider where these acts are needed in your life right now – do you need them yourself, or can you provide them for someone else? The mother as a symbol can represent nurturing, intimacy, attentiveness, gentleness, kindness, commitment and unconditional love. The mother as a symbol in a dream can guide, teach, and support us through difficult periods in life, she can be there to support and listen when we are worried and confused. She can offer kindly, wise and patient advice. 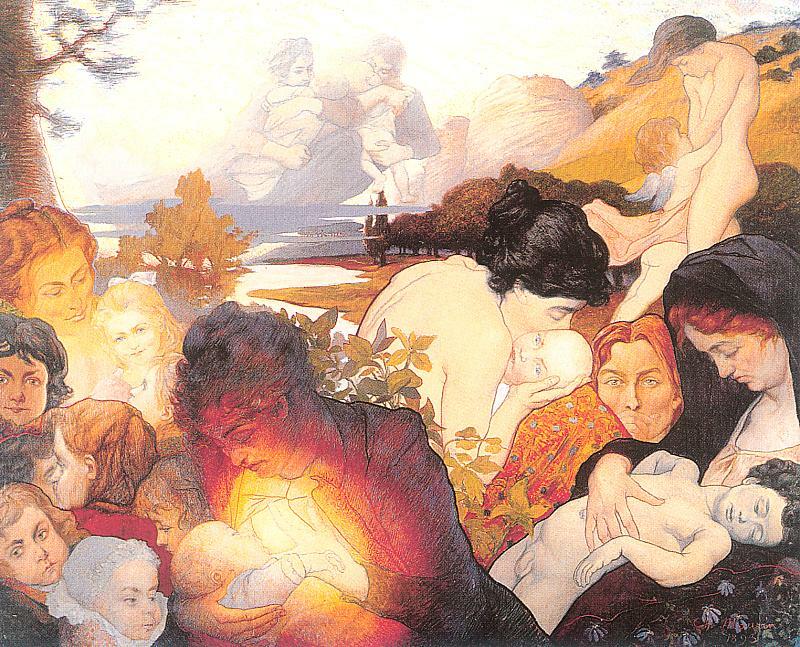 Mother as a symbol in dreams can heal our own troubled relationships by helping us reconnect to the noblest aspects of ourselves and that of an ideal. When we act from a position of unconditional love, our world can be fundamentally changed. To dream of a troubled or difficult relationship with a mother can represent an inner struggle, a denial of an essential part of ourselves. This may manifest as indulgent behaviour (drinking, gambling, shopping, eating etc) as we try to reconnect with the sense of love that we feel has been withdrawn by the mother we need. Dream mothers remind us though that the love we seek need not come from an actual mother, as we can connect with the ideal within our own selves. The Mother in dreams can also be symbolic of “The Great Mother” and whatever that means to each of us. A mother is often associated with birth, with the essence of creativity and therefore may be synonymous with the ultimate Source. If you feel your dream is not simply “a mother”, but “The Mother”, this may be a powerful symbol of feminine divinity and contain the opportunity for profound personal growth or spiritual insight. Any dream of a mother is an opportunity to consider the the sacred role of female creativity, nourishment and how we may bring balance to areas where this aspect has been neglected, abused or repressed. Mothers in dreams may allude to Mother Earth, and the cradle of life that she supports. 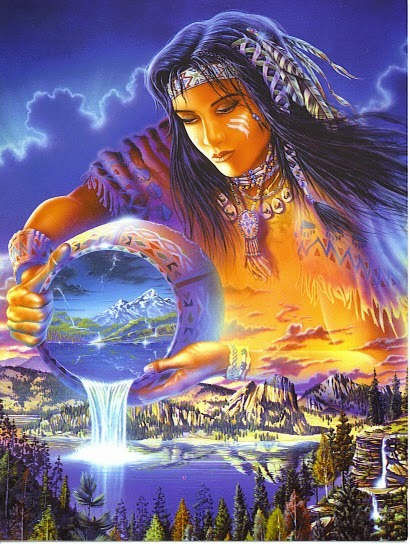 If you feel affected by issues relating to environmental destruction, Mother Earth may appear in your dreams with messages trying to connect with you. You may even receive practical advice in such a dream that can help heal your self, your community or even part of the earth herself. I recommend my post on dreams about other people to help with perspective on this kind of dream. Very good reminders here, Amy. Thank you, and Happy Mothers’ Day! thanks Rita. It was a pleasant post to reflect upon for writing!